I can’t think of any other time in my day to day life that I stand up with a whole bunch of other people and read out loud a large slab of text. Not since primary school anyway. 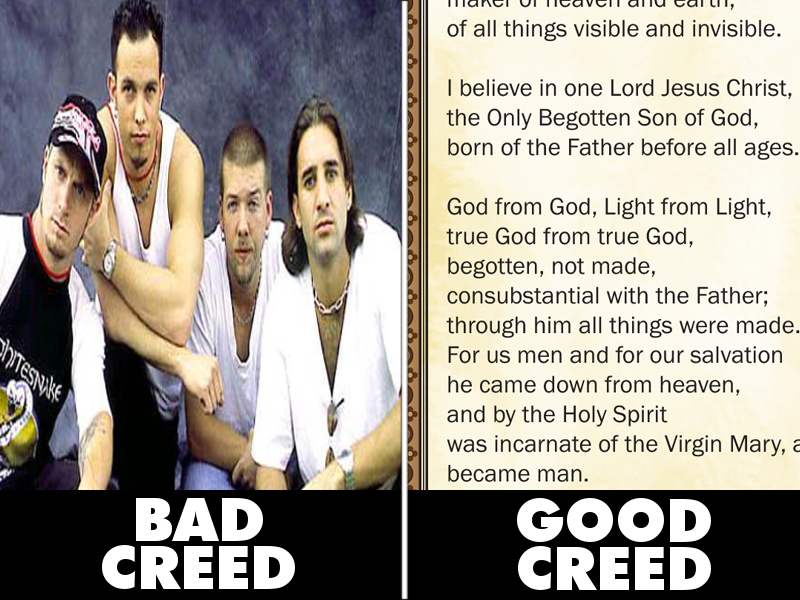 But when the guy leading the service at church tells us it’s time to say the creed, that’s what happens. Why do we do that? Every other time we stand up together at least there’s music playing for some Christian Karaoke. 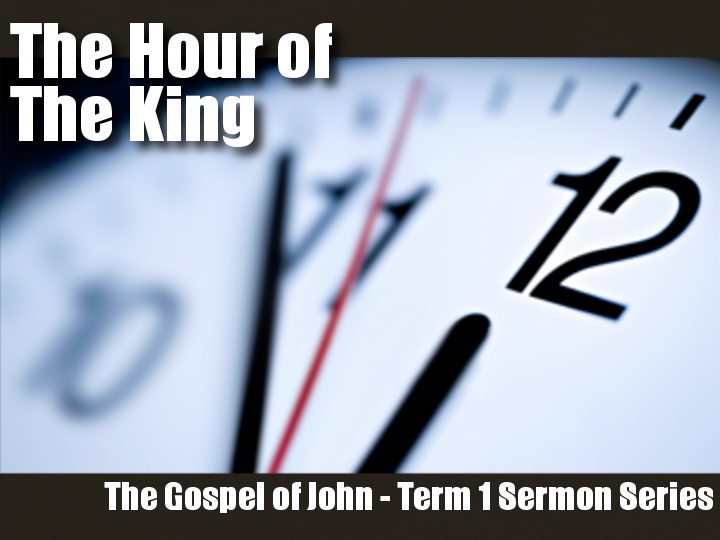 The King Must Die – John 11:55-12:36. Sermon preached at St Luke’s Liverpool on the 3rd of March, 2013.